::Artrageously Unique & Exotic ::: Who won the CLEO Most Eligible Bachelor 2010 (Malaysia)? 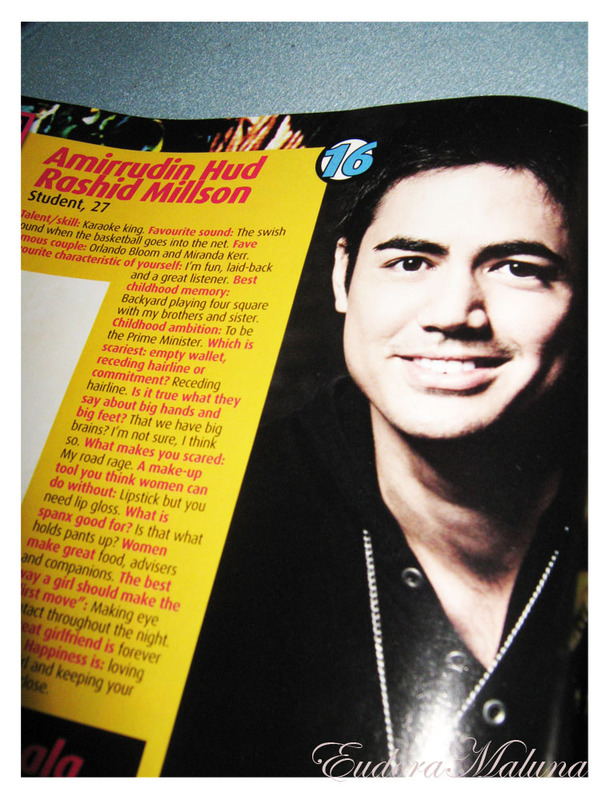 Who won the CLEO Most Eligible Bachelor 2010 (Malaysia)? So who actually won the big title this year? And stand out from the rest of the guys? I would like to say Congratulations to All Winners! For the big title & all the subsidiary titles! stole the hearts most of the voters and won! And if you've watched one of the episode on 8tv's Quickie with Faizal #45, Chee Foong #47 and Patrick #6, one of the guys even predicted Amir Millson will win the title. You can check out Harick's blog A Beach Boy Turn Into A City Boy. 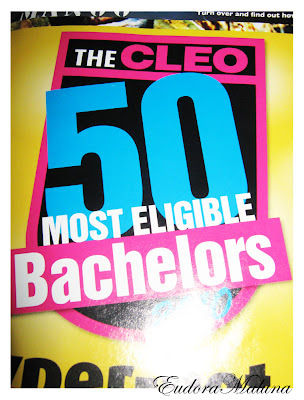 Cleo Eligible Bachelor Number 16!!! And oh, he's on Twitter too! lol i was supposed to go to support gary & harick but i want feeling too well..
harick got 'most playful'? hahahah well he does have this cheeky smile.. Jungle Skate Park with Cracko Art Group. Can I get back to blogging? i still don't know how to fix my header -__-"
It's KIM ONG dot com. Justify - My - Love! Let's Pig Out and be Merry! Hey Look Ma, I Made It!